Good meat, good weather and good buddies – that’s all a Texan needs to have a great time. 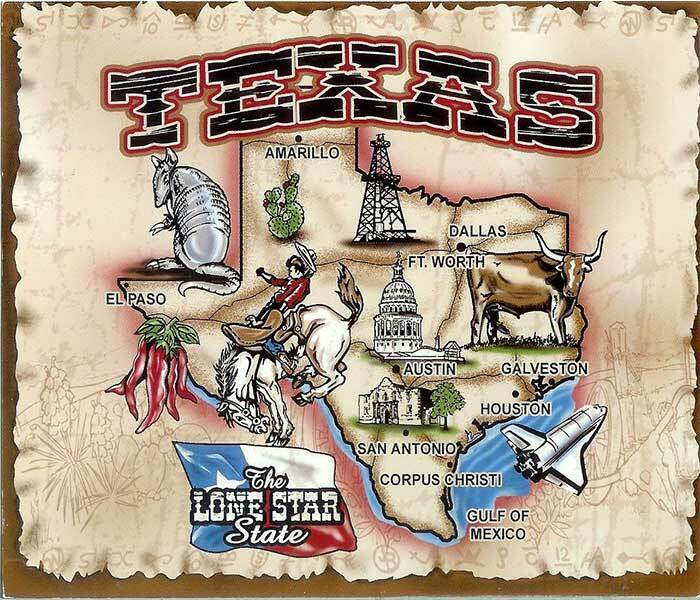 The Lone Star State is a prime candidate for The BBQ Cleaner startup businesses as there are plenty of grills which are used in all months of the year. With The BBQ Cleaner, we’ll help you get set up with all the tools, information and cleaning products that you need, providing you with any training necessary. While we will always be there to support your business and provide marketing materials on request, there are no royalty fees and you keep all the money you’ve earned. Even better, our business model has been proved to work even for complete beginners. 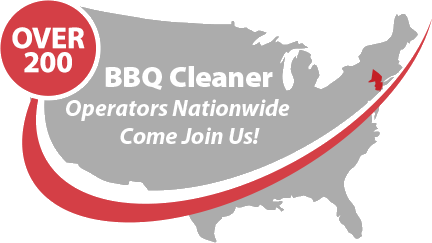 Why Join The BBQ Cleaner? BBQ is a staple part of Texas life no matter what time of the year it is, so you’ll never be short of customers. We have a few business owners in Texas already, but the second largest state in the US still needs more operatives. Most Texas homes have a grill and the money to pay for it to be cleaned. You can earn up to $77,000 each year, based on just two grill cleanings each day, with no royalties to pay. Expand your team whenever you want to earn more money. The onsite training has given me the insight to go forward with my business and make it successful quicker than if had I tried it alone. What the best advantage of the onsite training is being able to be led through the cleaning process both on the grill and the usage of the equipment. It just takes the guess work out of it. What I have learned has given me the confidence to completely clean grills that would please any client. We are currently looking for operatives in Dallas, Houston, Austin, Killeen, Laredo, San Antonio, Corpus Christi, Amarillo, Mcallen, El Paso, Galveston, Waco, Tyler and virtually anywhere else in the state where we can find passionate individuals who want to own and control their own business.